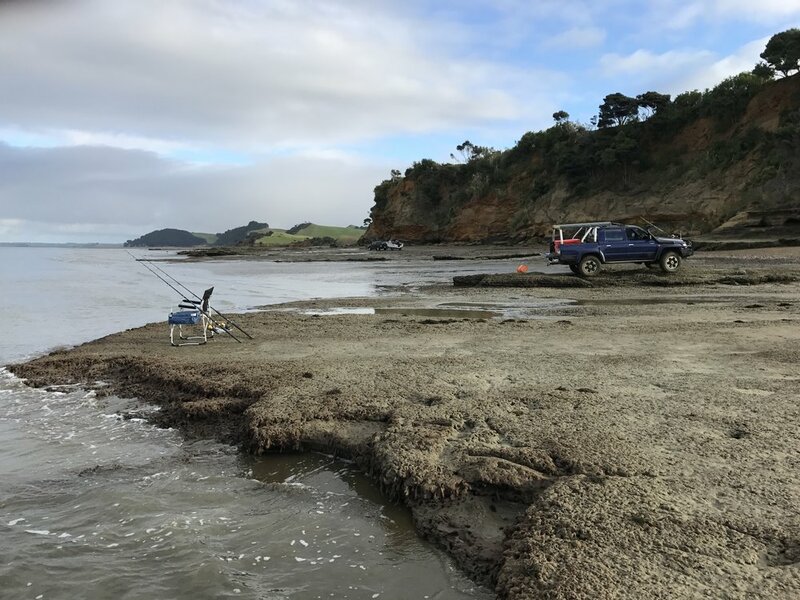 South Head has a number of fresh and saltwater spots to enjoy a bit of fishing and the lodge has a alloy boat with full safety equipment aboard should you want to catch some fresh fish. We do have excellent snapper fishing in the harbor and its not too hard to bring back a few good snapper for dinner. Closer to the lodge we have lake Rototoa (also listed as Ototoa) which holds both trout and high numbers of redfin perch. These are best targeted from our Kayaks. Lake and Sea activities are often at the mercy of the weather & tides and usually at the beginning of the trip we will look at the weather forecast and work out the options we have depending on what you want to do.